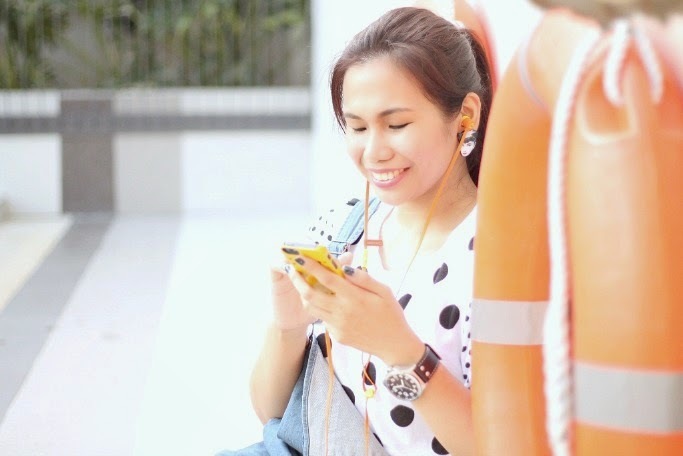 Create Your Summer Playlist and More with SUNtertainment! Summer, to me, is all about hanging loose and letting the good times roll! To set the mood, a Summer Playlist is in order. I'll start off with my favorite pop star who's having her concert SOON here in the Philippines: KATY PERRY! Sobrang much-awaited! A big KatyCat, here's a mix from her new and old albums that I'd listen to again and again on my long commutes, pag traffic, during plane rides, while blogging, etcetera! 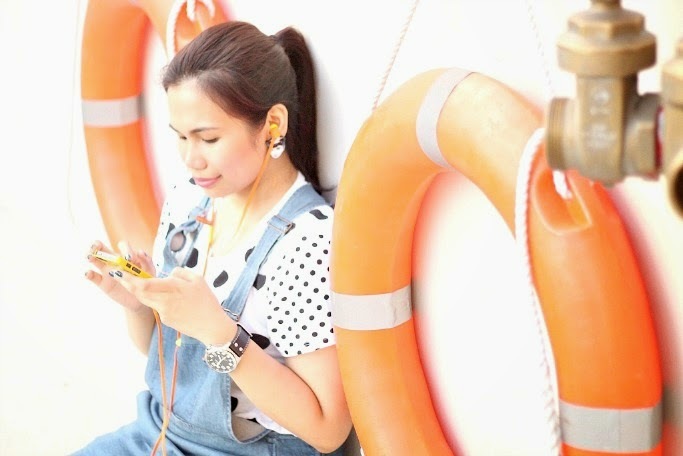 For Sun Prepaid subscribers, enjoy all-day music streaming for FIVE DAYS with Spinnr for only Php 50! You also get NON-STOP VIBER and 200 ALL-NET TEXTS by availing this SUNtertainment promo.. Sulit talaga kasi Php10 per day lang ang gastos! Text eMUSIC50 to 247 to register, or click here to know more. 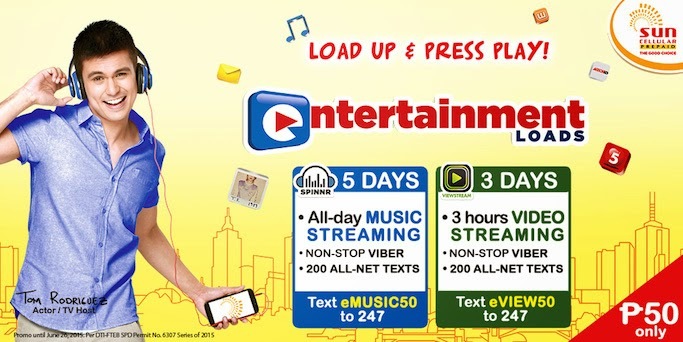 Aside from music, you can also enjoy 3 hours VIDEO STREAMING for 3 days with SUNtertainment for only Php50! This also includes NON-STOP VIBER and 200 ALL-NET TEXTS. Text eVIEW50 to 247 to register, or click here to know more. ...That's entertainment at the palm of your hands! Visit this website for more information on this Sun Cellular latest promo!